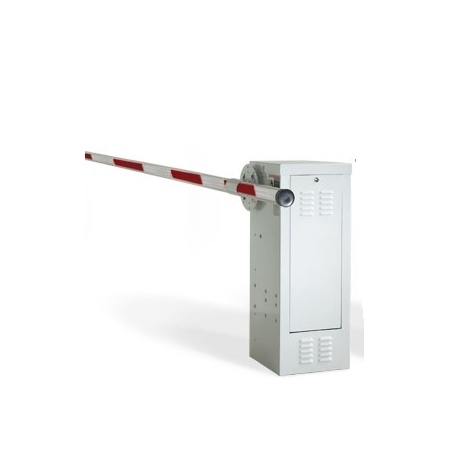 Automatic barrier arms are used for high traffic applications where vehicle access control is needed while fast gate operation is mandatory. 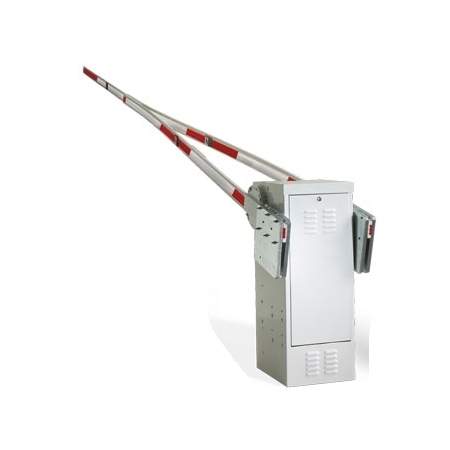 Barrier Operators are a cost effective method to efficiently manage vehicle traffic in a variety of scenarios. 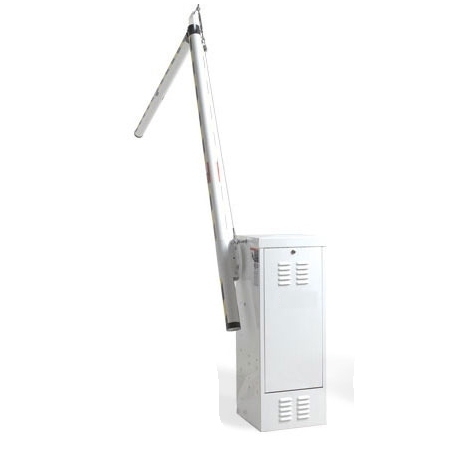 Generally used for parking lot control, several types of arms are available. Single pole or wishbone arms are available, as well as folding arms for low headroom applications. 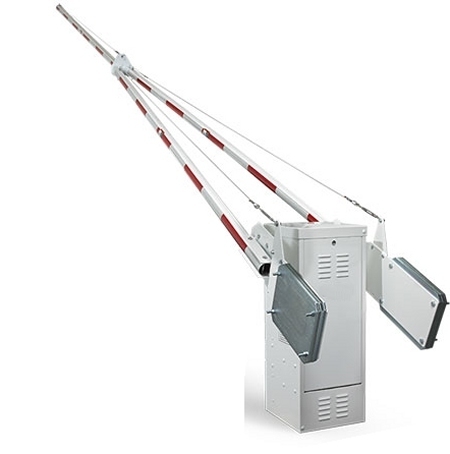 Barrier arms come in aluminum, wood or plastic with optional foam padding to minimize liability. 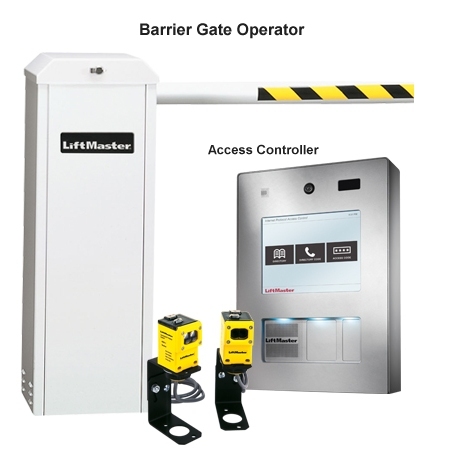 Barrier Arm operators are controlled with various types of access control including keypad, card reader, wireless and loop detection for exit. 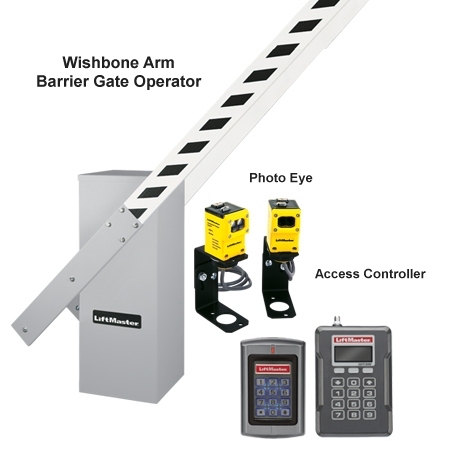 Often there are backup options using audio/video integration to control access of the gate.